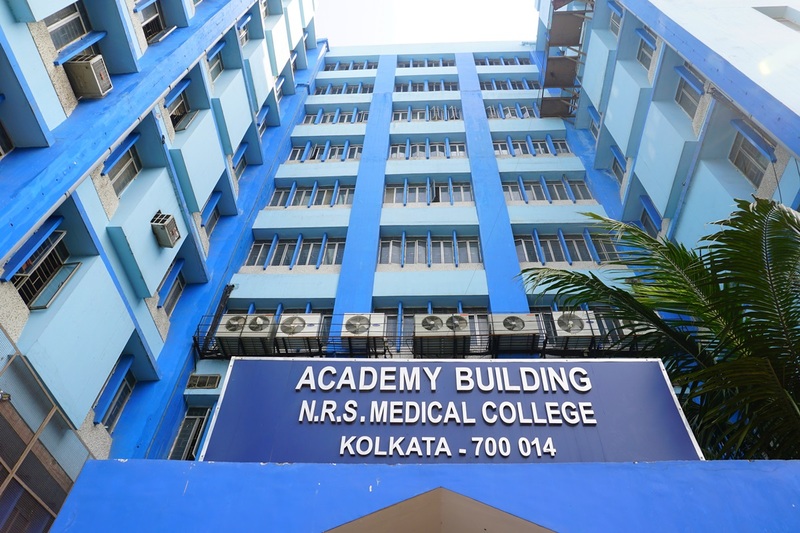 Nursing College Building has been shifted from Nurses ‘hostel to the 8th floor of Academy Building, NRSMCH in last year. And Previous college building (i,e. 2nd floor of Nurses’ hostel) has become as hostel accommodation for 70 students. 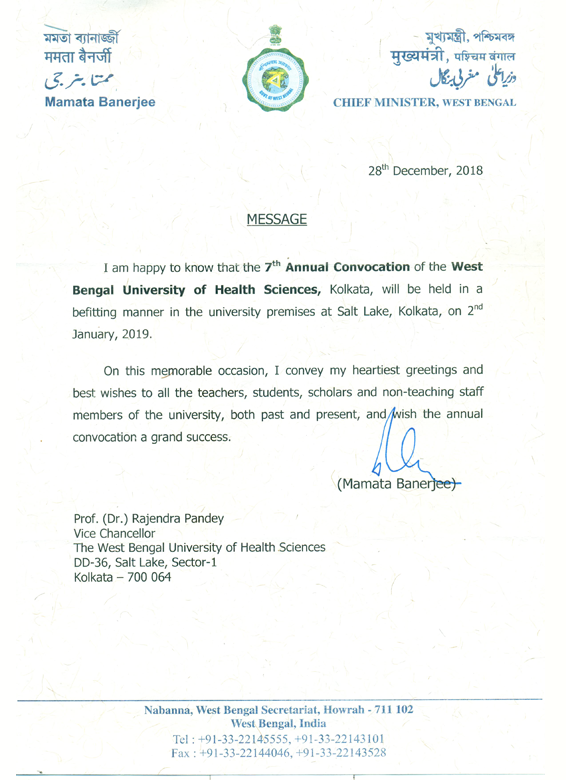 Prepare all students to assume responsibility as professional, competent nurses and midwives and prepare nurses for independent decision making in any nursing situations. Utilize the latest trend and technology in providing advance healthcare techniques; demonstrate leadership and management skills in clinical and community health settings. If you want to learn more about this college / institute, please fill up this form with your details and we will get back to you.